Distracted drivers and those clogging up streets in the downtown core during rush hour will be the focus of a Toronto Police traffic enforcement blitz. Starting on Monday, January 14, officers will hit the streets in marked and unmarked police vehicles as well as vans, pick-up trucks and bikes looking for motorists using their phones while driving. They will also be riding streetcars and buses making observations and reporting to other officers who will pull over vehicles and issue tickets as tough new minimum penalties for distracted driving take effect. There’s a $615 fine for a first offence. At a news conference at Traffic Services on January 8, Superintendent Scott Baptist said officers have noticed a trend where drivers are trying to hide their cell phones on their laps while operating a motor vehicle. Baptist said a tag and tow initiative to clear rush-hour routes will mainly target the downtown core. “There will be enforcement everywhere in the city as there always is, but the primary focus is going to be downtown," he said. 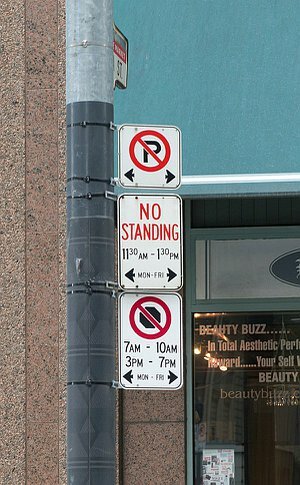 During the blitz, police will issue $150 tickets to any motorist found stopped in a No Stopping area downtown. They will also tow vehicles that have been left unoccupied in a curb lane. 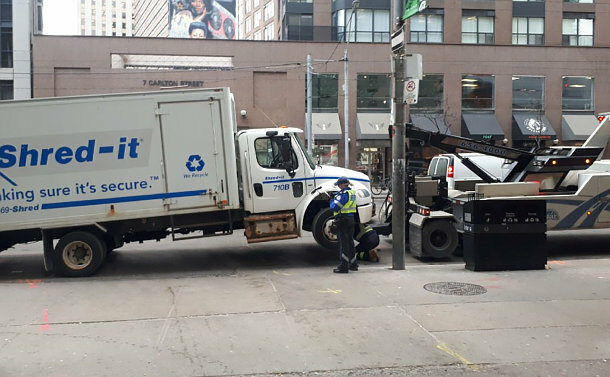 Tory, who also sits on the Toronto Police Services Board, said police have issued over 6,000 tickets and towed more than 1,000 vehicles during lane-blocking blitzes in the last four years. “While we would like to make those numbers lower and have fewer people that deserve a ticket or tow, the bottom line is that these blitzes make sure that people are tagged and towed if they are not following the law,” he said.